Productivity Personality Type: Get Organized & Master Time For Good! 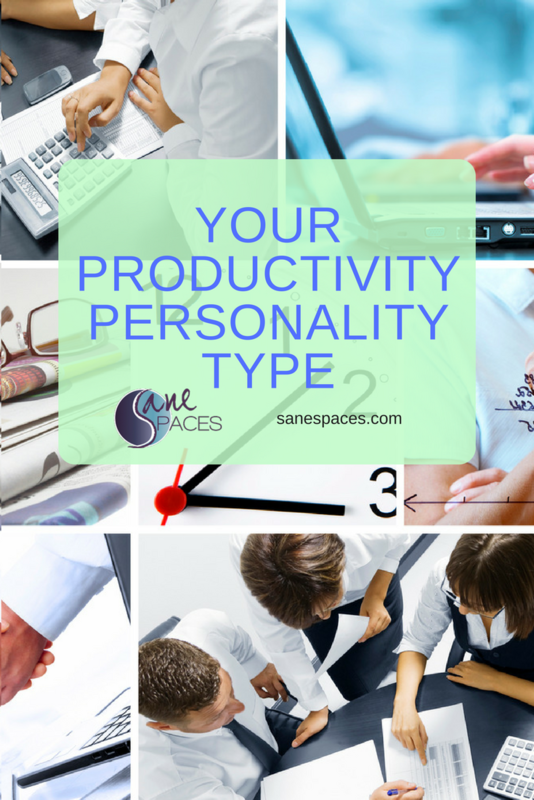 Have you ever heard of your Productivity Personality Type? Do you dream of days that move effortlessly? Ever wonder what it’s like for those who seem to easily manage their energy, focused on doing what they want? Does it bother you when people actually stay organized and consistently show up on time? What if you could easily do it all, YOUR own way… without any obstacles, snafus or breakdowns? How much would you pay to dump the mental clutter that holds you back from living your life in your own way, with passion? What would you give to get more out of the time you have? First of all, if you want to get out from under the muck, live in flow and enhance your productivity I’d like to introduce you to a simple assessment that can make a big difference in your life. So if I told you it costs the equivalent of a haircut, would you be interested in learning more? 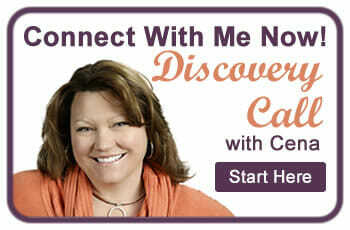 I’m going to invite you to take the next step to finally get organized and master time. It’s time to understand the secret to time and space mastery. Most noteworthy, your Productivity Personality Type is the root to living your life in flow. Manage Your Time Like A Boss! If you’ve dreamed of managing your time, and getting organized “someday” but haven’t been able to conquer space or time yet, I’d like to reveal my amazing new science-based Organizing & Time Mastery Personality Assessment Tool to support you with that dream! Easily Get and Stay Organized! <<< Your Productivity Personality Tool Is Here! To stay organized and master time you need to know yourself. That’s why the goal of most self-development hacks is heightened self-awareness. Because when you know yourself, you are able to effectively manage your energy. As a result, this helps you live in flow, avoid your blind spots, and navigate endless changes with ease. And, those who work toward creating more flow within their days, experience more life satisfaction. It’s that simple. Now, we have created THE first online assessment tool to identify your unique Productivity Personality Type! When you take the assessment and learn more about how you’re naturally wired up, things shift. Your profile feedback creates a paradigm shift and helps you let go of the shame that shrouds many people who struggle to manage time and stay organized. An enhanced heightened level of self-awareness drives you to organize things based on your true makeup. You will make decisions in harmony with your personality profile, and stay organized for good! Additionally, you’ll understand your natural time management habits, and get guidance and tips on how to master time from now on. Wouldn’t it be great to be on time, make better decisions, and take intentional action when and where you want to? Your Productivity Personality Profile is so powerful, it is used by productivity coaches, leadership trainers, and professional organizers across the globe. They’re using it to assist their clients in better understanding their own natural habits. YES, it’s that good! As soon as I cracked the code to discover my Productivity Personality style preferences for time and space, I knew I had to create an assessment tool for YOU too. 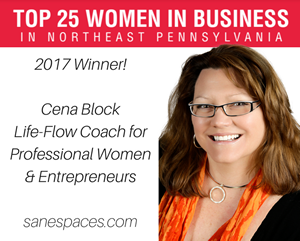 Researched for more than three decades, through coaching, mentoring, and transforming clients, I’ve distilled the essential steps (flow steps) necessary to get organized and effortlessly manage your time and energy. As a result, you can experience paradigm shifts in as little as five minutes. All you need to do is answer 84 questions in the online Productivity Personality Type assessment. When you answer honestly according to what you do naturally, you’ll get mind-blowing results. Since the results are profound it will make managing your energy, navigating time, and organizing your spaces so much easier. Now, for a limited time, the Productivity Personality Type (TSSI Assessment) is available at an introductory price. So don’t delay! 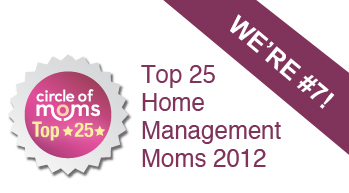 So check it out and learn the keys to managing your time and organizing your space your way! Your Unique Profile comes with 60 days access to tools, templates, videos and resources. These will help you finally understand how you’re naturally wired-up, and ways to work with your style instead of against yourself! Once you take the assessment on your computer or phone, you’ll be emailed your assessment. Review it all, then log into the TSSI Hub to watch explainer videos and download tools just for your style preferences. What you’ll experience as a result will be totally life-changing. To conclude, why not make getting organized and mastering time easier on yourself? Finally, it’s time to discover your Productivity Personality Type and start living in the flow! If you’ve struggled to get organized in this cluttered, noisy world this is honestly one of the easiest, most powerful and budget-friendly tools you can find. Why not give it a try and launch your way to more timely and more organized living? Grab it here.